List your Villa to BaliDiscover ! Are you struggling to fill your vacancies? Would you like a substantial boost to fill your vacancies? Are you tired of wasting money advertising your holiday villa? We can provide the solution…….Read on! BaliDiscover.com is your one-stop travel solution for Bali sightseeing tours, villa rentals, hotel bookings, flight tickets, transfers and guides. We have over 25 years of experience in travel business in and arround Bali. 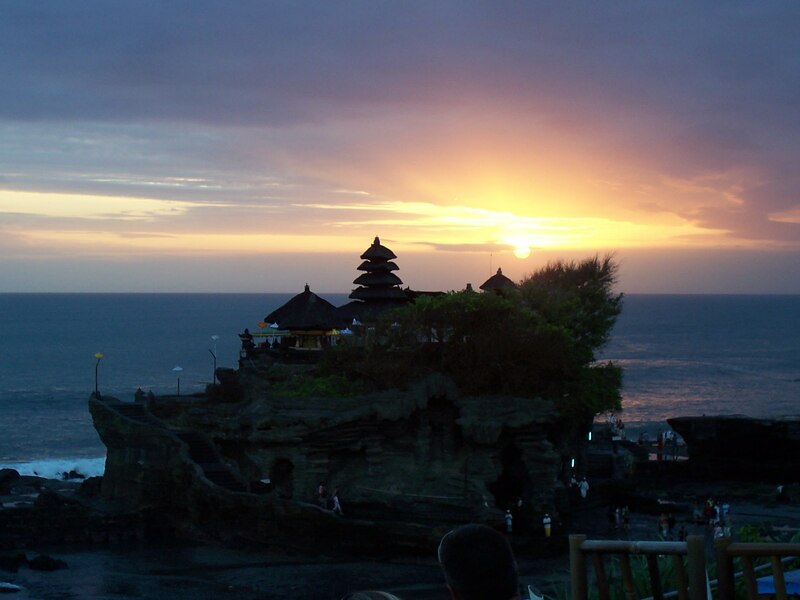 BaliDiscover.com offers Bali Tour Packages with affordable rates which is supported by hot, experienced, friendly, and helpful team who always ready to give you the best service, unforgettable experience, and provide all of your holiday needs in this gorgeous paradise island. 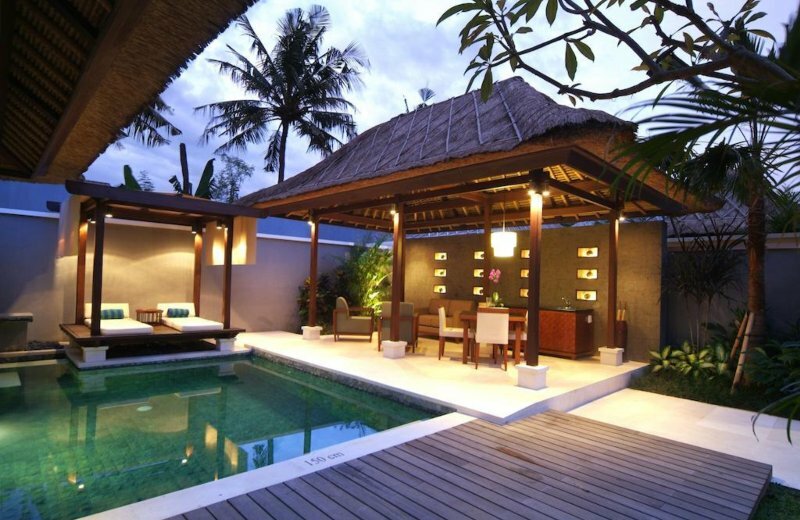 BaliDiscover presents also a fine selection of pivate villas for rent. We offer all rental activities including marketing, contact with potential tenants, liaison with the owners, contracts, insurance and the collection of rent. Holiday makers use our site to search for suitable villas and book directly with the owners. We are extensively promoting our website to this target audience. As a result, we are swiftly moving up the page rankings and we aim to achieve over 10,000 hits a day. As a result you will have maximum exposure to sun seeking holidaymakers! If you’re a villa owner looking for a reliable, hassle-free way to rent out your villa, you’re in the right place. BaliDiscover is a great system that helps you promote your villa, get more renters and improve service to your guests. Why list your villa with us ? BaliDiscover is the favourite website for Villa Managements and Villa Owners of property in Bali to get their villa rented. Increased revenue: By increased sales. Our villa listings can be found worldwide and attract thousands of interested user each month. Flexibility: You can set your own prices, availability, payment options and cancellation policy, and you can make changes to your listing at any time. Informations: By listing a villa with us, we can offer you comprehensive information about marketing and renting your villa. Great performance: AsiaVillaRental.com has great rankings on all of the major search engines. We had more than 3 million visits to our website last year. We are your online agent: However you choose to rent your villa, we can help supplement your existing bookings or act as the sole agent. SAVE on advertising costs: We invest in search engine optimization, pay-per-click campaigns, listing websites, magazine advertisements and viral marketing. Ease of booking: Our website works on every platform (desktop, tablet and mobile). 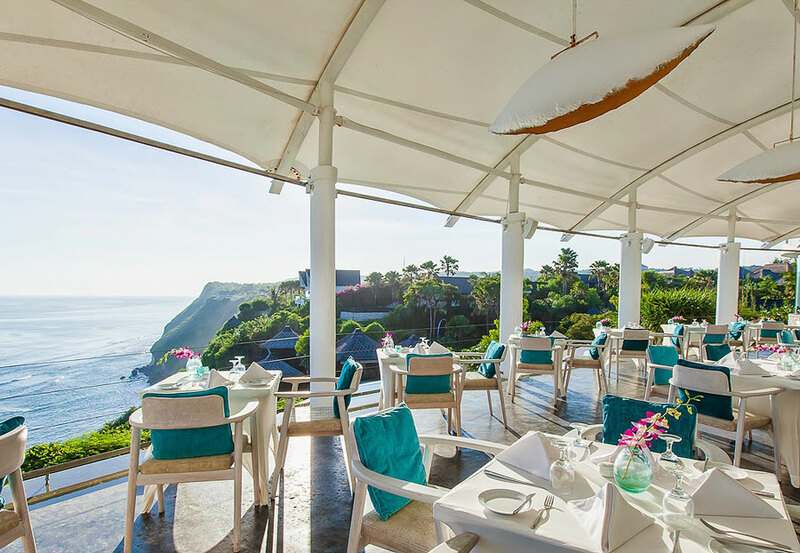 They trust us: Since our start 7 years ago, we have already earned the trust of more than 500 guests and lots of them are coming back and trust us every year. Concierge Service: We offers a concierge service assisting our users in the planning, booking, and management of all aspects of their holiday. Your clients: Your clients remain yours for ever and we are happy to put that down in writing. Even if they contact us directly, we refer them to you. Only deluxe villas: Our professionally designed website and marketing is specifically tailored to reach out to that niche market. About Us: Since our start 7 years ago, we have already earned the trust of more than 500 guests and lots of them are coming back and trust us every year. Our Mission: Our goal is simple: To fill your vacancy! We have 3 options of villa listing ! For just a few USD, your listing gets displayed to thousands! We list your villa for unlimited years. We will forwarding all inquiries and bookings. You get direct contact with travelers. Direct communication with your customers, and copy to us. This is the best option if you are new to holiday rentals and want to try our site. No hidden costs or anual fee from us. We list your villa for unlimited years (as long you are bookable through hird-party providers) . Send us an e-mail or contact us and then register as a partner ! 2.) Insert a description of you villa, don’t forget to describe the facilities, location, ameities, rates and conditions. 4.) Check “Is self catered?” for villas. 8.) At the “Availability extra text” you can enter if you have e.g. blocked days. (Optional). Leave black when you have no idea. 10.) Choose the facilities you offer. (Leave black when you have no idea). 11.) Select a Location / region of Bali or Lombok. 12.) Upload some pictures. You can check multiple pictures and upload it at once. Picture formats should be JEPG, PNG, GIF, please not more than 1 MB per picture. Best picture format will be 900 pixel width. Remember: if you habe many pictures, the process to submit this form will take some minutes. If you have low internet connection select only a few pictures. 12.) On “Reservation Form you can enter a e-Mail for reservation inquiry or a HTML code to your reservation system. This is optional. (Leave black when you have no idea). 16.) Finish, check all again and submit you villa. Please allow us up to 48 hours to proceed your villa submission. We looking forward to fill your vacancies.